 Cathlamet, Wahkiakum County: The early scenes at the docks were built down in Cathlamet, WA. 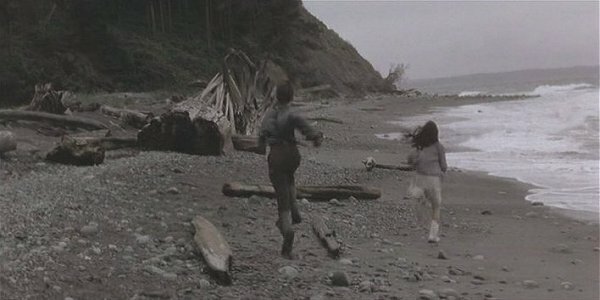  Coupeville, Whidbey Island, Island County: Several scenes were filmed on Whidbey Island, including the kids on the beach and the farmhouse. Fort Ebey State Park in Coupeville was also used. 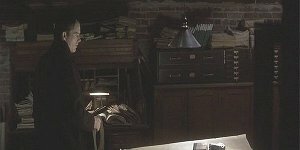 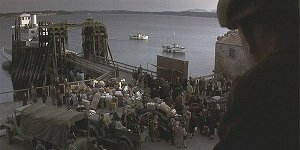  Port Townsend, Jefferson County: The research and evacuation scenes were filmed in Port Townsend. 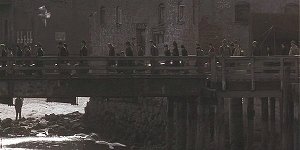 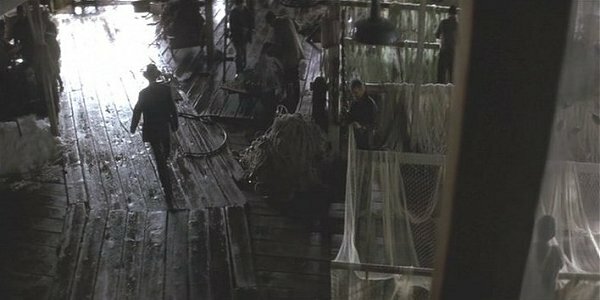 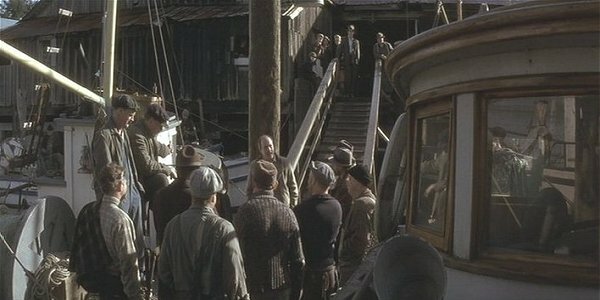 The building here really exists in Cathlamet, WA, but the docks were built and weathered specifically for the film. This was filmed somewhere on Whidbey Island, WA. 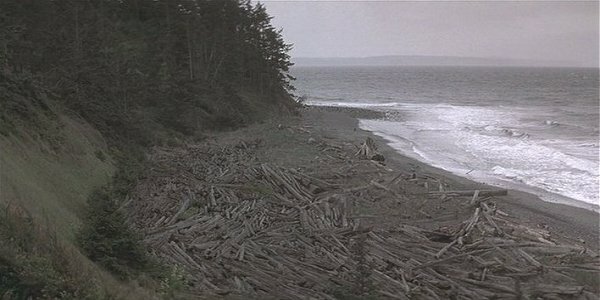 at the town of Coupeville on Whidbey Island. 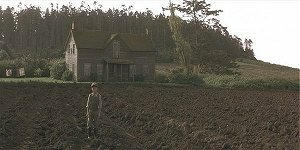 This farmhouse is also on Whidbey Island, WA. It was an old settler's house, possibly lived in by Colonel Ebey. This archive where Ethan Hawke's character did some research is a real interior somewhere in Port Townsend, WA. 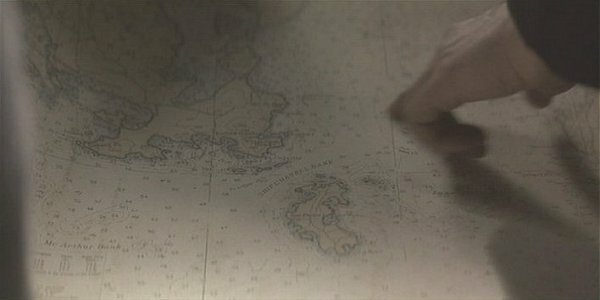 Except for a few flashbacks, the movie takes place entirely on San Piedro Island, a fictional place shown on this map as lying southeast of the coast of Lopez Island, San Juan County. 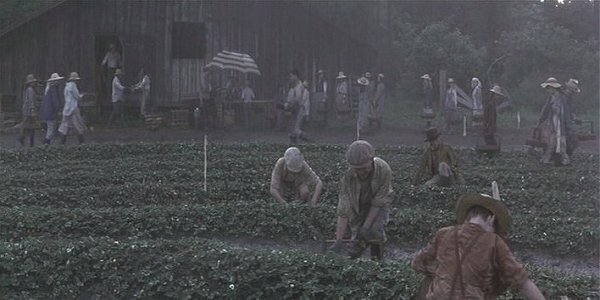 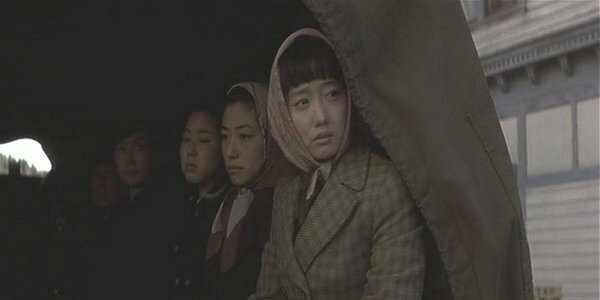 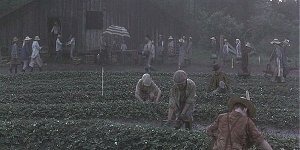 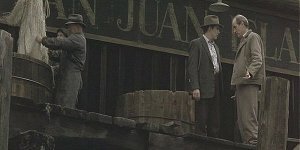 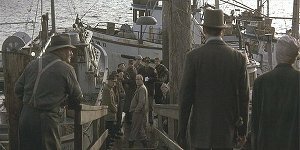 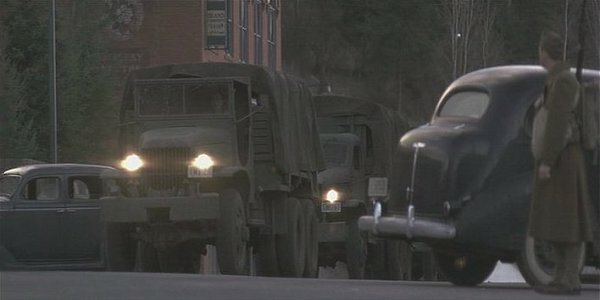 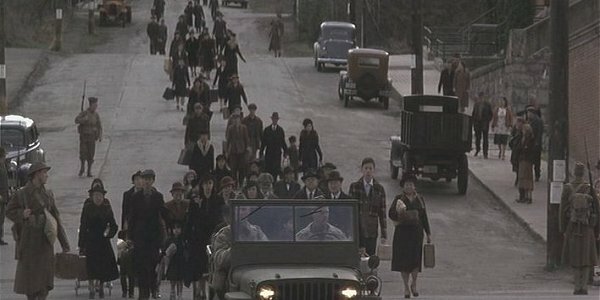 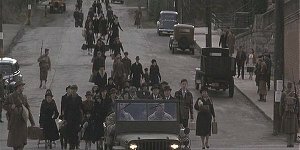 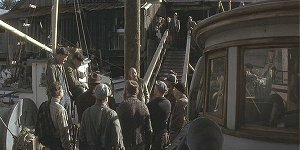 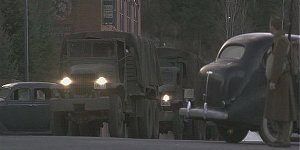 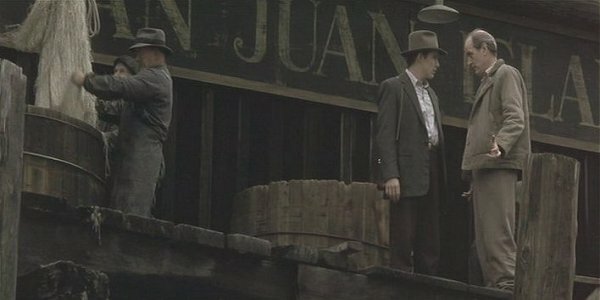 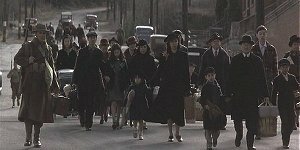 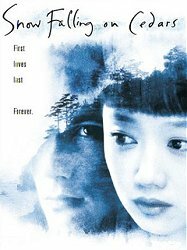 The evacuation of the Japanese Americans was filmed at Port Townsend, WA. 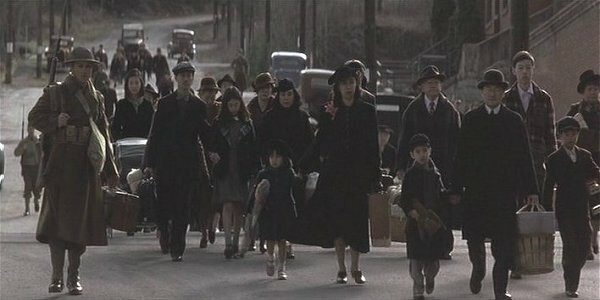 Many of these background extras were really put into internment camps sixty years ago.